Some foreigners are weirded out by the Russian cold soup okroshka - but not Glen Ballis. Below he shares his experience in Russia and very own Australianized version of the dish. An Australian with Greek roots running a Japanese restaurant in Moscow – Glen Ballis is a fusion just like his dishes and culinary projects. 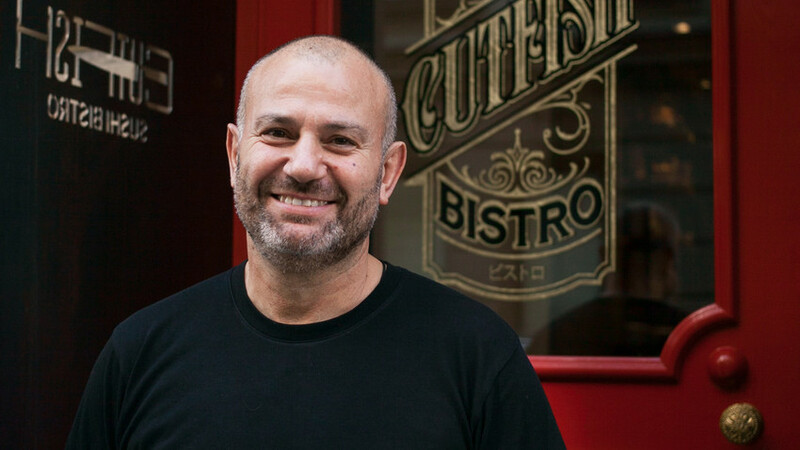 He spent almost 12 years working in Asia and also some time in London, now he runs three joints in Moscow: Cutfish, Margarita Bistro, and Remy Kitchen Bakery. 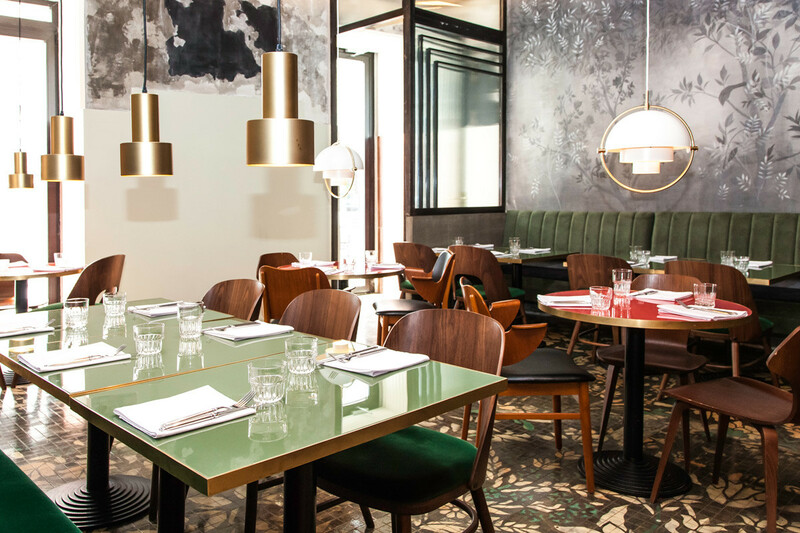 The last of them (opened in 2017) is probably Glen’s most prominent project and one of the hottest restaurants in town. Here, Glen whips up a fusion of European and Asian elements, which, in his opinion, is the essence of modern Australian food. What brought you to Moscow? How do you like the city? I came here 11 years ago after I got an offer from famed Russian restaurateur Arkady Novikov to open the Nedalny Vostok restaurant. I like Moscow a lot – that’s why I stayed on. The early days here were difficult but as time went on, the infrastructure got better for the industry and the country is still restructuring. Over the past four to five years the restaurant scene has changed drastically in a truly positive way. What sets Remy Kitchen Bakery and your other projects apart from other Moscow restaurants that do similar things? Remy is a universal style bistro in line with many places in Australia. It’s easy going all day. 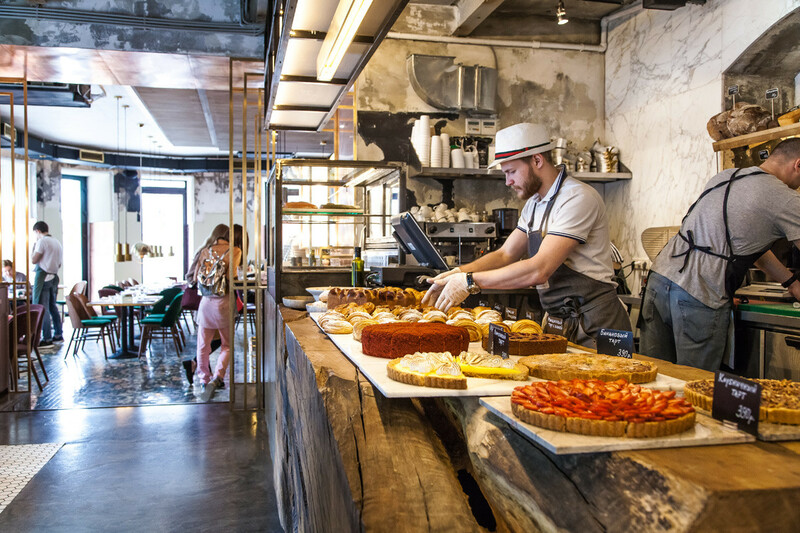 Like London, Australia is multicultural so flavors and tastes sit side by side and get mixed together. Normally, when we come up with concepts for projects we focus on re-inventing. We make sure that we’re the first ones to re-invent something that’s already been done. It is a gamble to some extent, of course. When we opened Cutfish [Japanese restaurant], everyone was saying that we were crazy. But we did what had not yet been done before and it’s still a favorite among Muscovites. Any new places that we open then re-invent what we’ve already re-invented. How do you like Russian food? I love it. My wife’s Russian. I’ve been here 11 years and am constantly involved in family cooking. My parents are Greek and I see certain similarities with Greek food: Barbecue in the summers, soup-driven during winter. I’m happy to eat anything – I don’t have one specific thing that I like more than others. I was at the dacha with the family over the weekend and there was such a large selection of food on the table, especially fresh vegetables. I love the fact that in Russia there are big bowls of fresh herbs and greens on the table. I can’t think of a dish that I don’t like. Sour cream (35 percent fat) - 450g. Boil one fresh beef tongue together with some onion, carrots, a bay leaf, black pepper, and salt for approximately two hours. After the tongue is ready, remove the skin and cut into medium size cubes. In order to make the base, whisk all the ingredients together. After washing all the vegetables, cut the radish and sorrel into thin strips and the cucumber, egg, and potato in cubes. Cut the dill into little pieces. Take all the ready ingredients, put them into a bowl, pour the sour cream base on top and sprinkle with dill, olive oil, and some pepper. In our series “How foreigners change Russian cuisine,” Russia Beyond sits down with Moscow’s most brilliant foreign chefs to talk all things food and to get you, our readers, a special Russian recipe in their own original interpretation that you can easily make at home.